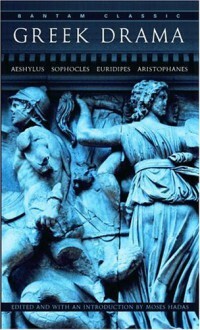 In power, passion, and the brilliant display of moral conflict, the drama of ancient Greece remains unsurpassed. For this volume, Professor Hadas chose nine plays which display the diversity and grandeur of tragedy, and the critical and satiric genius of comedy, in outstanding translations of the past and present. His introduction explores the religious origins, modes of productions, structure, and conventions of the Greek theater, individual prefaces illuminate each play and clarify the author's place in the continuity of Greek drama.